This 10-week course will take young people aged 16-18 who are angry about a social injustice through a process of buiding relational power to win a change. 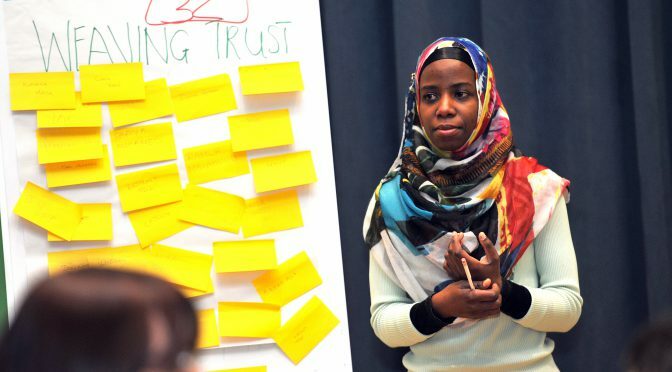 Following an initial, intensive one-day training on 11th January, learners will attend ten short workshops to: plan and carry out a listening campaign, prioritise issues, create SMART campaign goals, talk to power-holders, act on power-holders, and evaluate openly what has been won and how it was done. 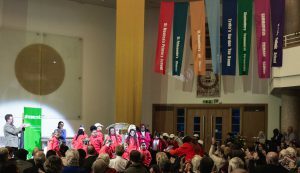 The course will end with a Graduation & Learning Exchange event on Saturday 16th March, 9.30am-12pm. Learners must be angry, curious, disciplined and dedicated to complete the course, which is delivered and certified by Citizens:mk and will provide strong evidence (in CVs and UCAS appllications) of commitment to volunteering and competence in community leadership. 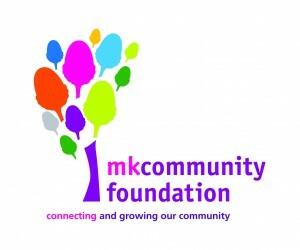 This course is funded by MK Community Foundation. Young people will determine their own campaign agenda after organising a listening campaign within their school or local community. Their SMART campaign goals, based on the concepts (power and self-interest) and tools (power analysis, 121, stick person) taught in the One-Day Training, will address issues of local social injustice. Participants will meet members of Citizens:mk Leadership Group, who have followers in various faith and ethnic communities. 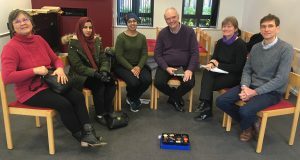 These leaders will model the reality that community leadership is for anyone with anger about a local social injustice (area or MK-wide) and drive to make a change by developing leadership skills – regardless of cultural location or background.